This short tour will give you a taste of what to expect in Malaysia. 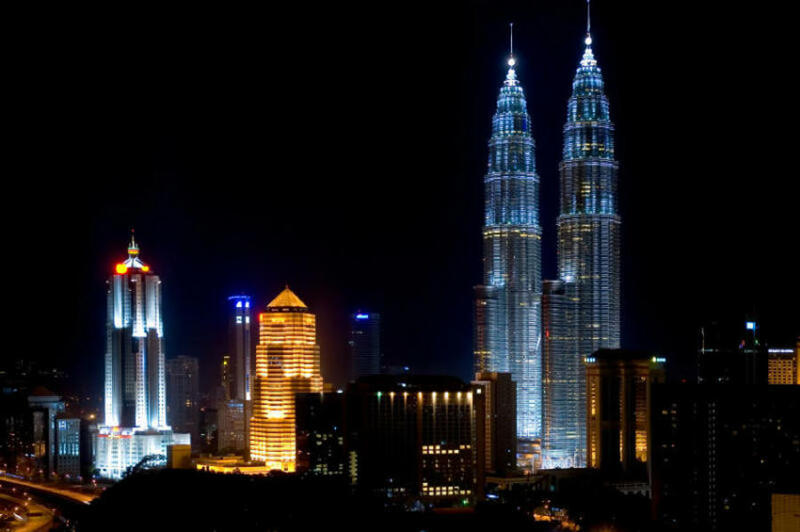 See Kuala Lumpur come alive at night as you walk its streets and get acquainted with the cultures of its diverse people. Your tour starts with a stroll through the bustling night market in Chinatown. A real shopper's paradise, this bazaar of street stalls stretches along two intersecting streets, offering a plethora of cheap consumer products and foods. Although crowded, this market continues to be a favourite among locals and tourists alike. Then it is time to drop by the Sri Maha Mariamman Temple, the oldest Hindu temple in the city, which houses a large chariot dedicated to a Hindu deity that is used during the annual Thaipussam festival. Finally, settle down to a lovely buffet dinner featuring traditional Malay cuisine and a cultural performance. ALL our rates are ALL inclusive with absolutely NO hidden charges.